Twitter changes. It’s time to catch up! Design a new look for your Twitter account. Get your message across in style.  We will design do your Twitter profile customization for you! Look like a pro and increase your customer interaction. 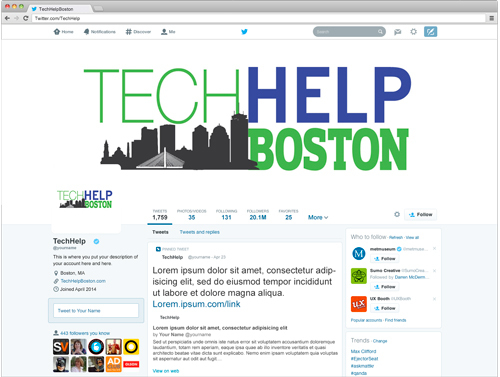 A Twitter profile banner and background customized to Twitter’s current profile specifications using your current logo, product, or branding. Don’t have a logo? Get one now!